Save in bulk by buying four quarts. 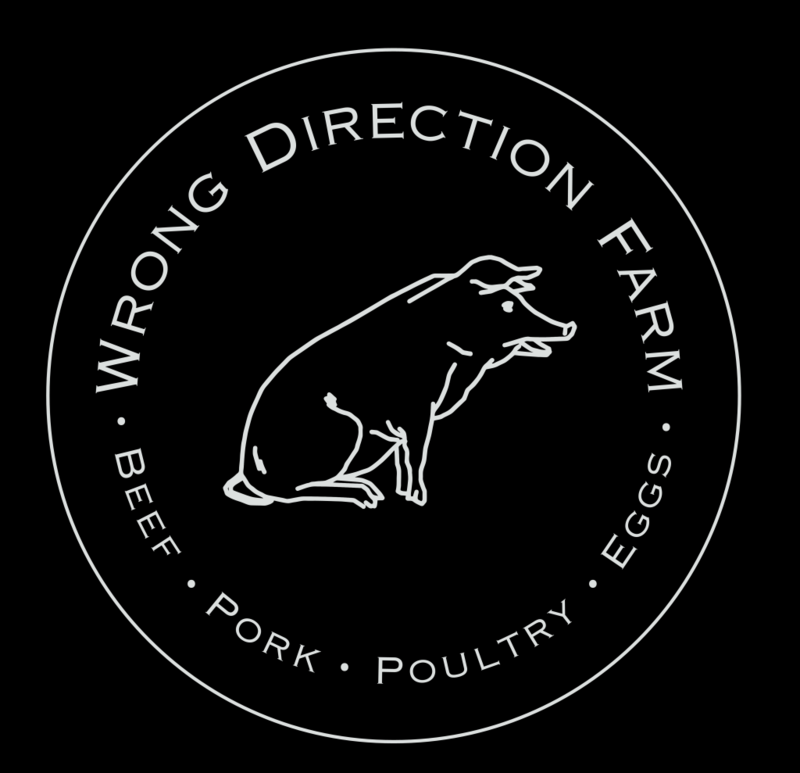 We don't milk cows on our farm, but we know some folks who do! 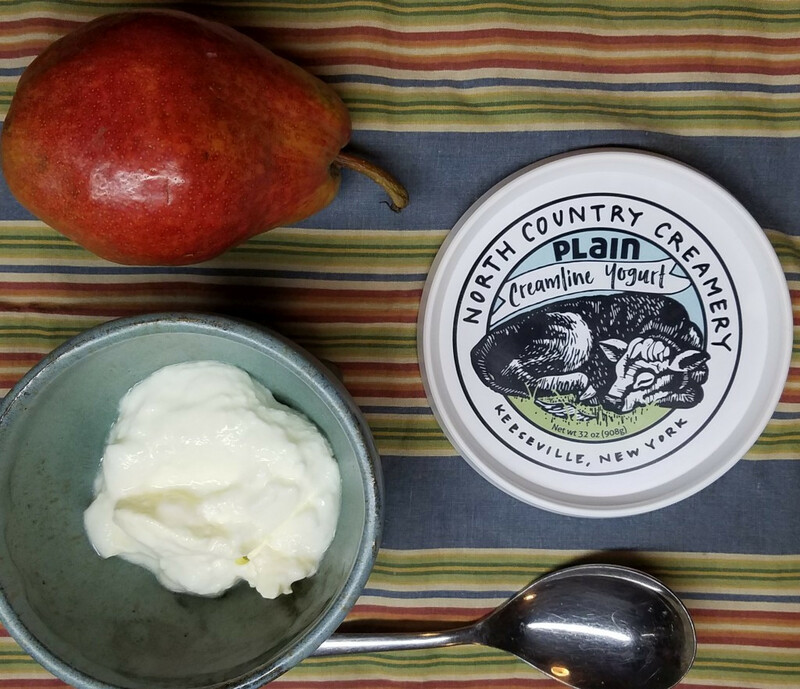 We're glad to be able to offer honest-to-goodness grassfed yogurt produced by North Country Creamery here in NY. This is unhomogenized creamline yogurt, so if you are like us, you'll sneak into the kitchen to be the first one to open the container to scoop off the cream layer.